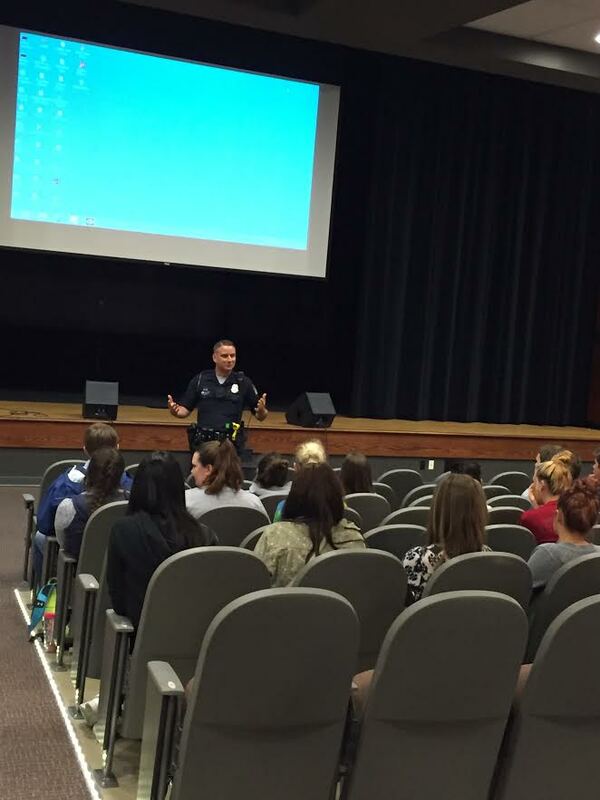 The Mustang Youth Services Center teamed up with the Paducah Police Department & Paducah Lifeline/Ladies Living Free to provide classroom presentations on the dangers of drinking and driving. Students learned the hard facts and consequences of alcohol through interactive sessions of testimonies and real-world experiences! Thanks to our great partners in the Paducah Police Department for helping us to create awareness for our students!